We really feels that the increment is too high. 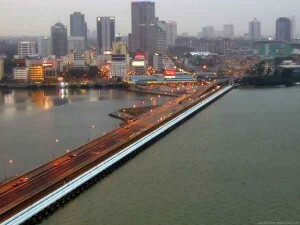 Even for $20, we believe that not a lot of Malaysian will drive to Singapore that often. I think LTA should really remember that increasing the toll fee will not solve the jam issue. Starting Aug 1, the Vehicle Entry Permit fee for foreign-registered cars entering Singapore will be raised from S$20 to S$35 per day, while the Goods Vehicle Permit fee for foreign-registered goods vehicles will be raised from S$10 to S$40 per calendar month, the Land Transport Authority (LTA) said on Tuesday (July 1). The Vehicle Entry Permit fee increase only applies to foreign-registered cars and will not affect buses or taxis, the LTA said, adding that the fee for foreign-registered motorcycles will remain unchanged at S$4 per day. Foreign-registered cars entering Singapore will have to pay the permit fee from 2am to 5pm on weekdays – except during Singapore’s June and December school holidays, when the chargeable hours will be 2am to 12pm on weekdays. 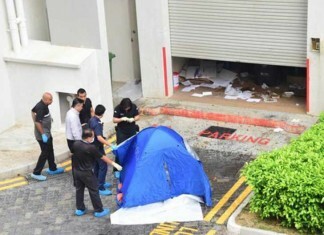 As per current regulations, no permits for foreign-registered cars and motorcycles are required on Saturdays, Sundays and Singapore public holidays. In addition, each foreign-registered car and motorcycle can enter Singapore for a maximum of 10 days per calendar year without having to pay the permit fees. Owners of foreign-registered goods vehicles can continue to purchase the Goods Vehicle Permit at the current fee of S$10 for July. 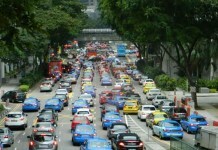 However, permits with a validity period beyond July will be charged at S$40 per calendar month, the LTA said. The transport agency said in a statement on Tuesday that the fee increase is part of its periodic review to ensure that “the cost of owning and using a foreign-registered vehicle in Singapore is commensurate with that of owning and using a Singapore-registered vehicle”.